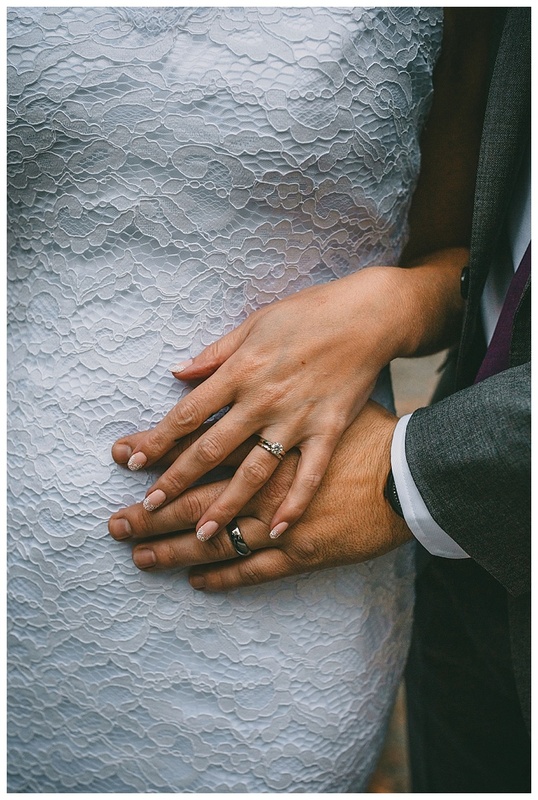 I have SUCH a soft spot for elopements. 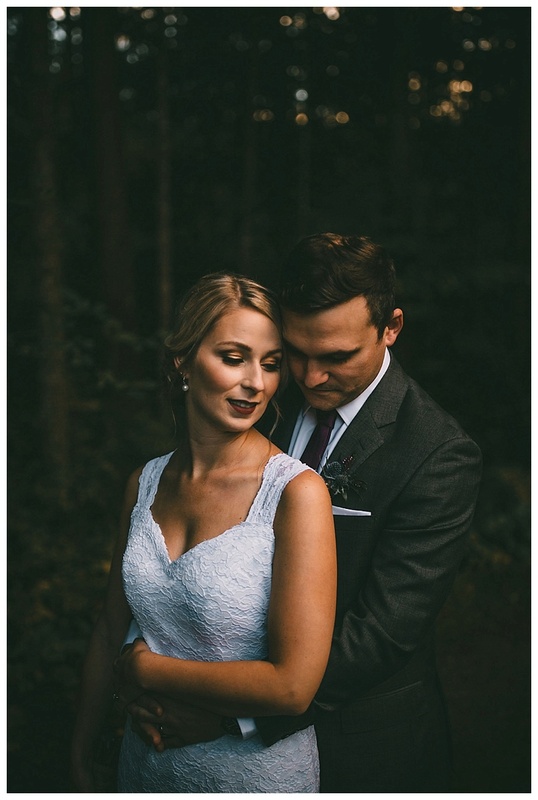 Something about foregoing the tradition and getting married with your absolute A-list people just seems so simple and magical to me. 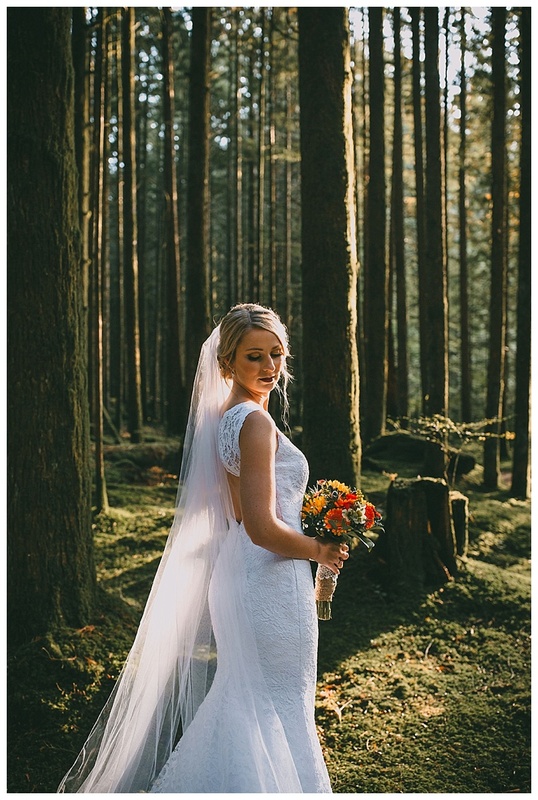 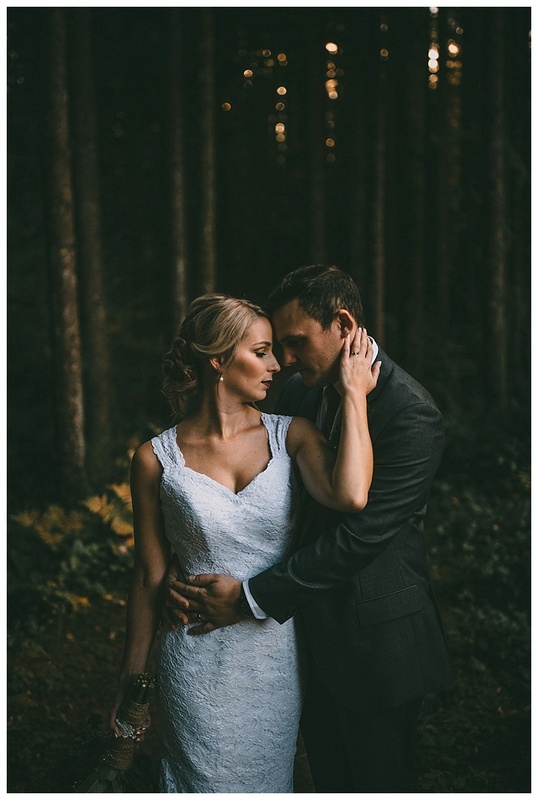 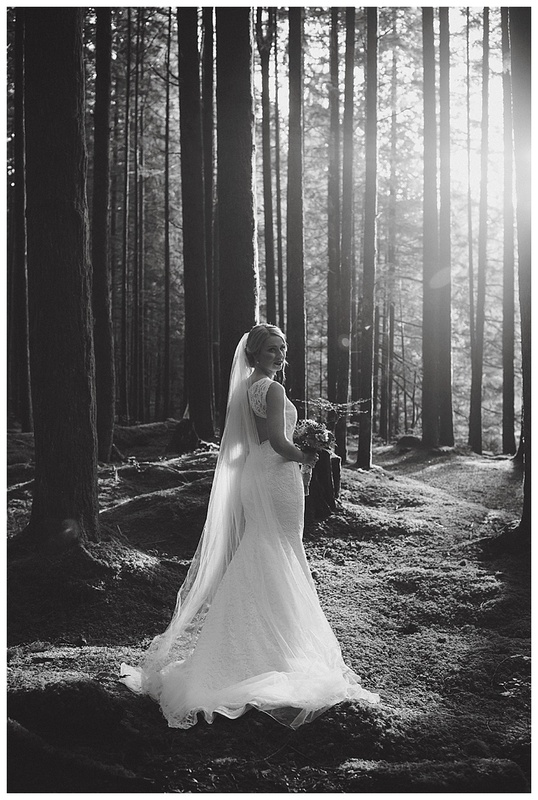 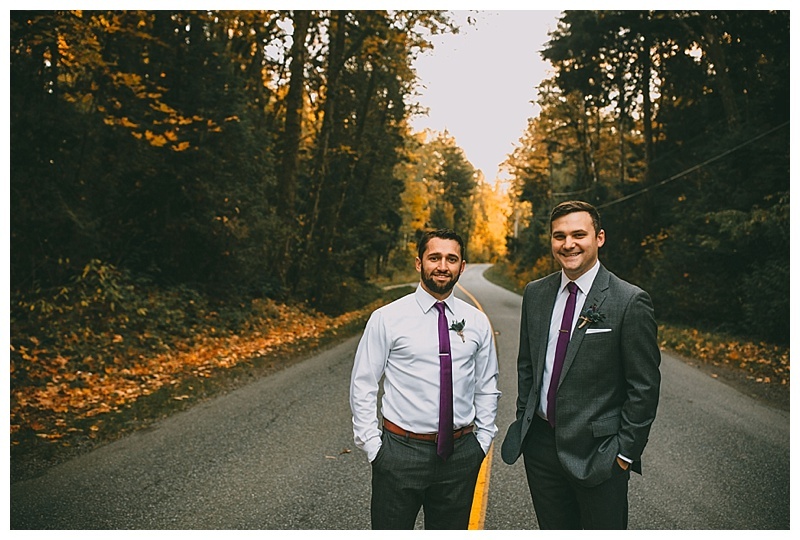 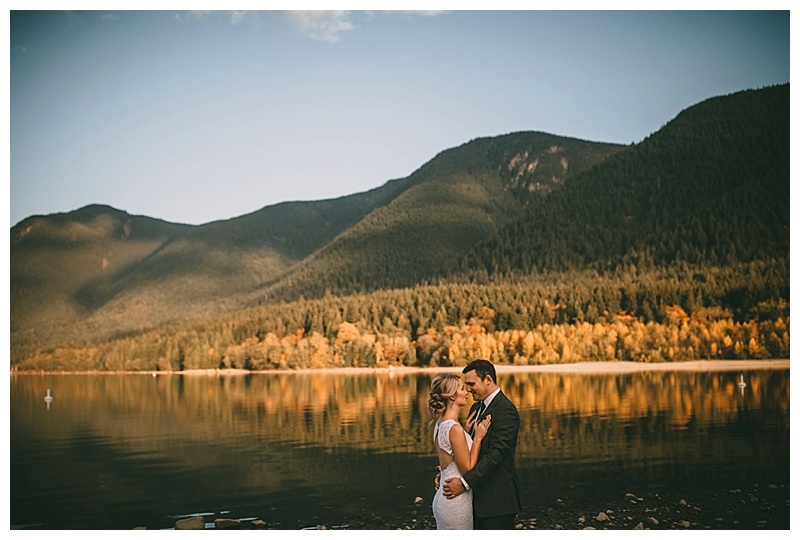 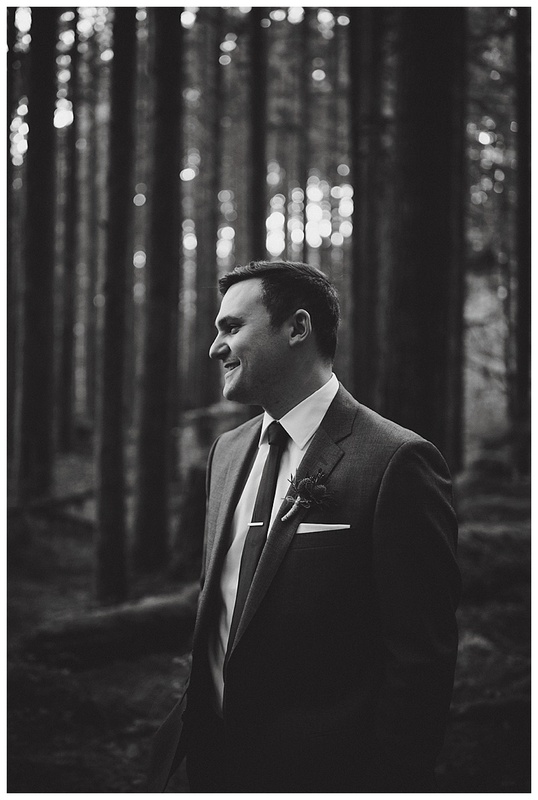 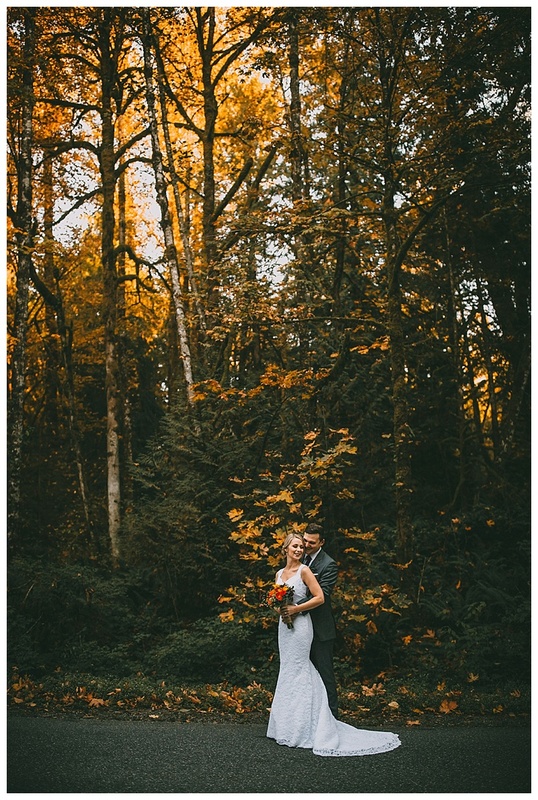 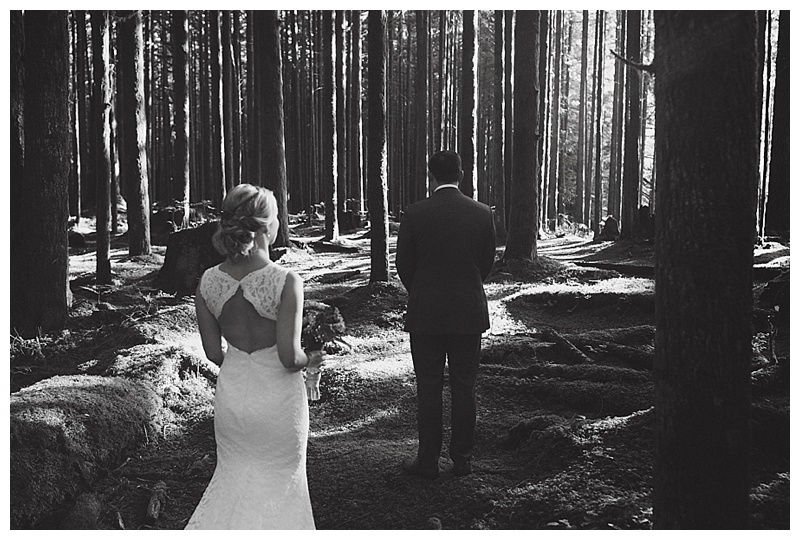 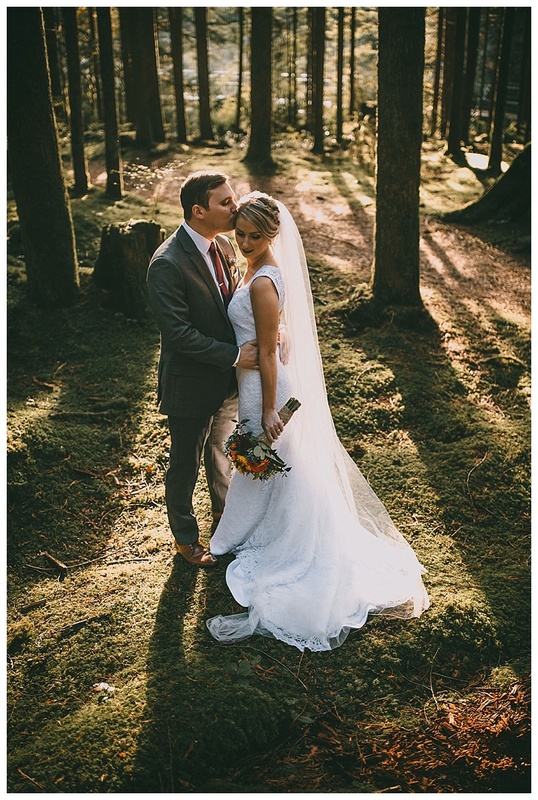 These two tied the knot in the middle of the week at Golden Ears Provincial Park in Maple Ridge. 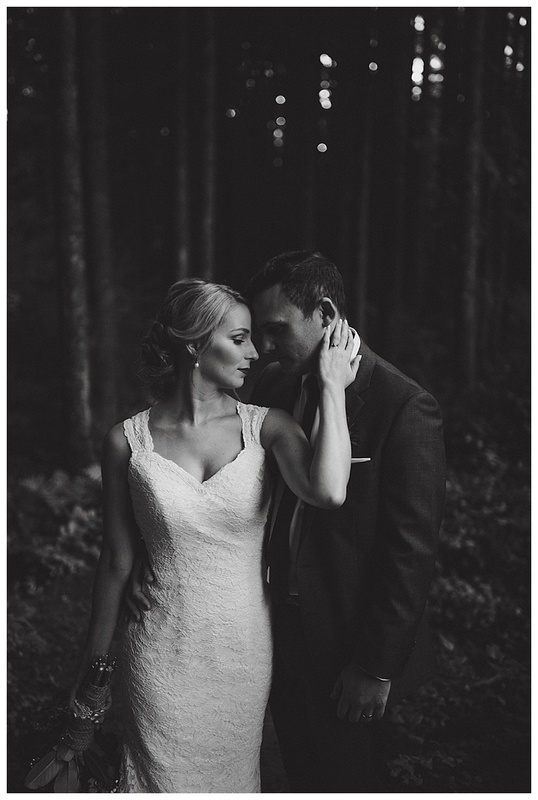 It was quiet and perfect.